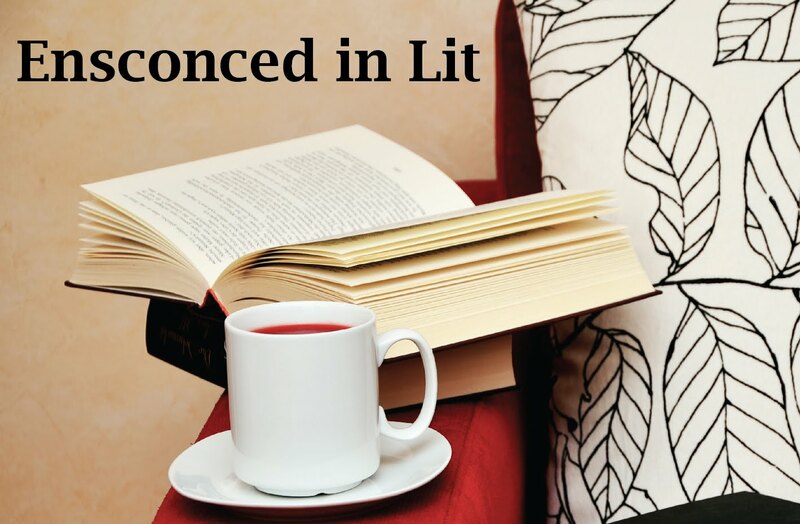 Ensconced in Lit: Young Adult Giveaway Blog Hop! 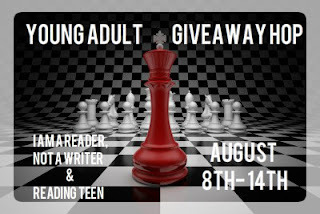 Young Adult Giveaway Blog Hop! Welcome to the Young Adult Giveaway Hop, hosted by I Am A Reader, Not A Writer and Reading Teen! This hop runs from August 8th to the 14th. Open US only. Just enter via Rafflecopter below and move on to the next blog on the linky! Don't forget to enter my other giveaways! International giveaway of Signed copies of Transcender: First Timer by Vicky Savage, Hard back trilogy set of Hunger Games, and a NEW giveaway (US only) of signed copy of Girl of Nightmares by Kendare Blake! Hallowed by Cynthia Hand, The Fault in our Stars by John Green, and the Vampire Academy and Bloodlines series by Richelle Mead. There's probably lots of others I can't think of! I think I've had too many favorites, lol! I loved The Fault In Our Stars and From What I Remember. I would love to get my hands on Starts! I loved Anna Dressed in Blood. Great giveaway, can't wait to check out the others. Nice blog, new follower! So far this year it has been the Onyx ARC by JLA. My favorite has been Pushing the Limits, Thanks so much for the giveaway! My favorite has been Easy by Tammara Webber. Thanks for the giveaway! Cinder was much more interesting than I imagined! Living Dead girl by Elizabeth Scott! I really loved Blood Red Road by Moira Young:) Thanks! I really enjoyed Grave Mercy, A Million Suns, and Obsidian equally. 'Shell Game' by Ridley Pearson. Throne of Glass was my favorite! I loved Cinder by Marissa Meyer! Thanks for this amazing giveaway - I would love to win! Grave Mercy by Robin LaFevers. Thanks for the giveaway! I loved Scarlet by A.C. Gaughen. There was a lot of werewolf Book that I loved! Thanks for the great giveaway!